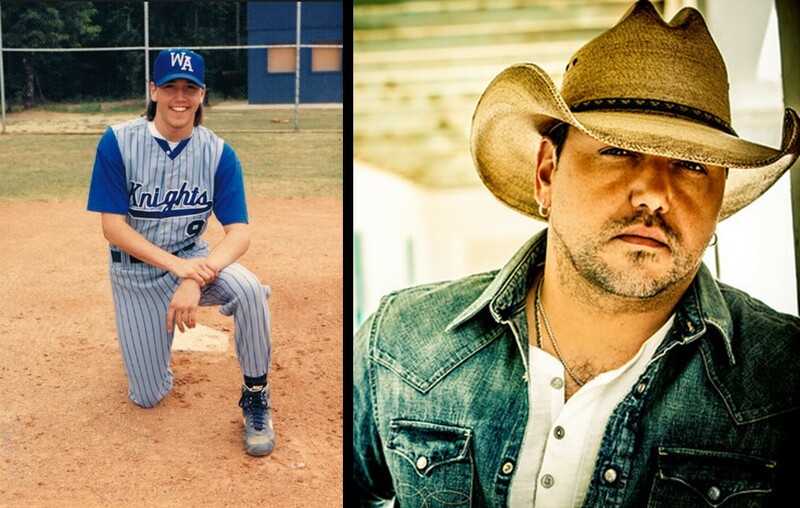 Did You Know These 8 Country Music Stars Played Baseball? These eight country music stars can play more than just hit tunes for their fans--- they are gifted baseball players as well! More here. These eight country music stars love the sport of baseball and some even came close to hitting the big leagues! 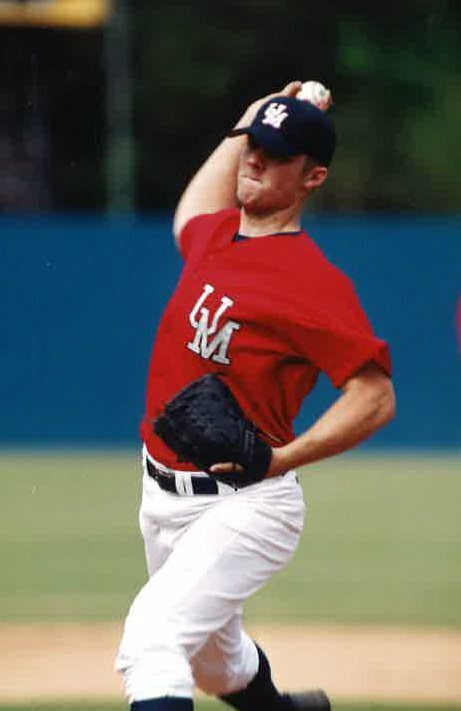 Brett Young: He could have gone pro prior to his time playing college baseball at Ole Miss. 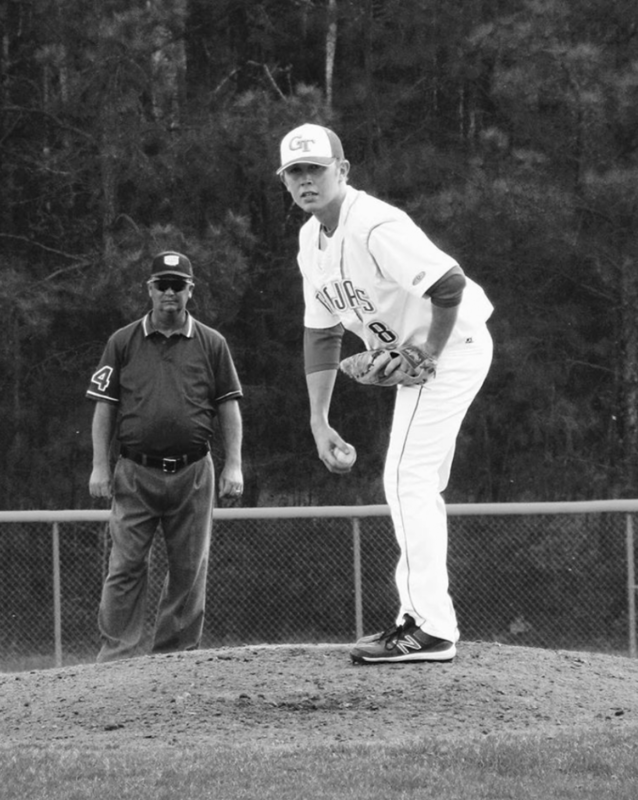 Young was an outstanding pitcher at his California high school and had the chance to join the Tampa Bay Rays in the 1999 MLB draft. However, he turned it down to play for the Rebels. While he had musical talent in high school as well, he left his guitar at home to pursue his baseball dreams head-on. Young played there for a year when an elbow injury prevented him from continuing his athletic career. So, he switched to music full time and made the most of the situation. Brian Kelley: One half of Florida Georgia Line used to play baseball – and was well-known for it! 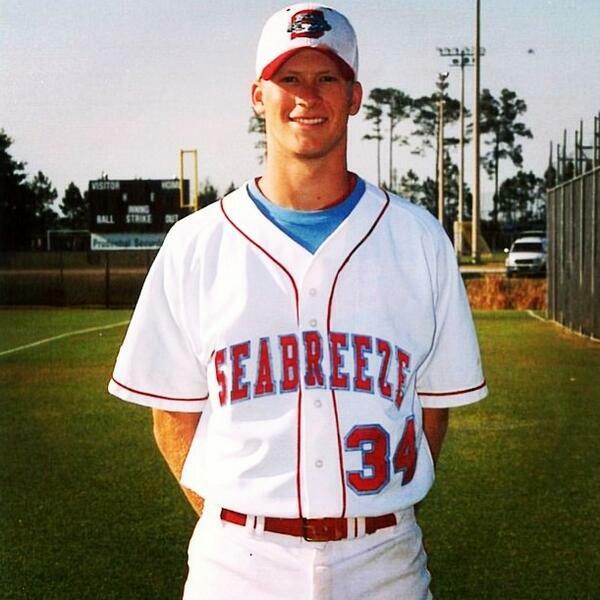 Brian Kelley played at Florida State University on a baseball scholarship. Later, he transferred to Belmont University in Nashville, Tennessee with his eyes on music. That’s where he met the other half of the country music duo, Tyler Hubbard. The rest is history! Billy Ray Cyrus: Before Billy Ray Cyrus sang about his “Achy Breaky Heart,” he was on track to be a star baseball player. In his home state of Kentucky, he played for his high school team where he secured a baseball scholarship at Georgetown College. While at school there, he went to a Neil Diamond concert and his life was changed. He replaced the bat with his guitar and started a band until he found success as a solo artist in the country music world! Garth Brooks: Did you know he was actually signed with professional baseball teams? Yes, Garth Brooks – the country singer – also had talent on the baseball diamond. 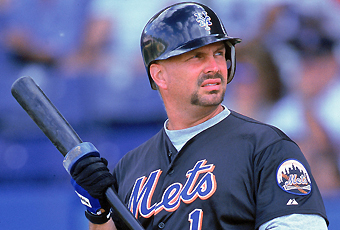 He was formerly signed with the San Diego Padres and the New York Mets in the 90s, participating in spring training. Later, he signed with the Kansas City Royals. Unfortunately, he never made an official MLB debut. Jason Aldean: Aldean is now known for making country music hits, but he used to be a standout baseball star in his hometown of Macon, Georgia. He played at Windsor Academy, which is a prominent private school. It seemed that baseball was more of his strong suit than grades, and he struggled to graduate. Aldean was offered a few scholarships, but decided not to go to college, dropping his baseball dreams and taking his chances on the stage instead of a field. Kenny Chesney: Chesney is native to Tennessee, but his cable-less TV back in the day tended to show Boston Red Sox games or Cincinnati Reds games. Therefore, he became a Sox fan and took that love for baseball into his high school days at Gibbs High School. In high school, he was a multi-sport athlete, playing baseball and football. Now, he sells out stadiums across the country keeping his love for sports close to his music dreams. Eric Church: Church participated in a bunch of sports prior to making it big with his country music talent. He played baseball, basketball, football AND golf…wow! Sadly, he suffered a knee injury during his sophomore year of high school and had to give up his athletic dreams. Still, he often wears a baseball cap to show his continued love for the sport. 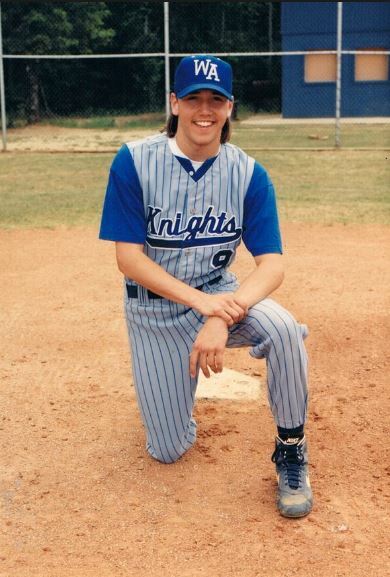 Scotty McCreery: The American Idol champion loves all things baseball and played all throughout high school. His dad also played and a distant cousin was a pro. If he hadn’t gained so much success from the singing competition TV show, he had a good shot at making a career out of the sport. Even the way he holds his microphone relates back to his baseball-playing days. While it may have looked awkward, he found it comfortable because he was used to holding the ball that way while pitching.